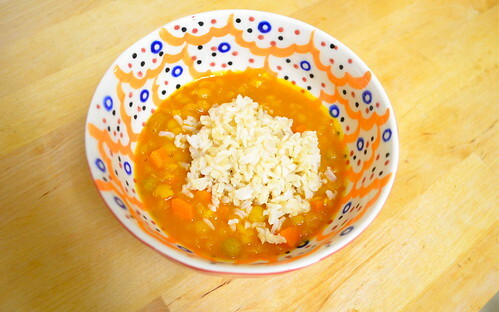 For this soup recipe, I adapted 101 Cookbooks' recipe for coconut red lentil soup. 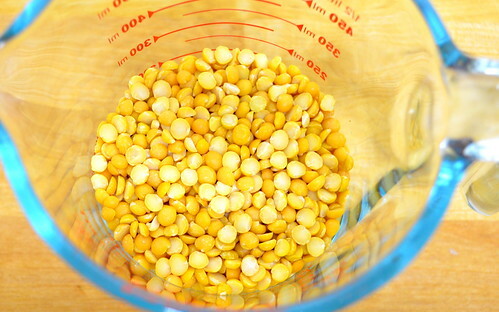 Start by rinsing you split peas (and/or lentils) well. Place them in a large soup pot with the water and bring to a steady boil. 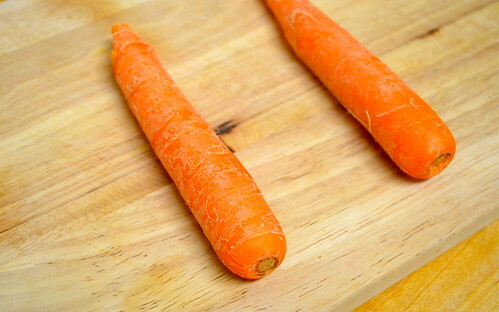 Reduce to a simmer and add your carrots and half your ginger. Cover and simmer - it will take about 30 minutes for the peas to soften. This next step is fun, fragrant and super weird. 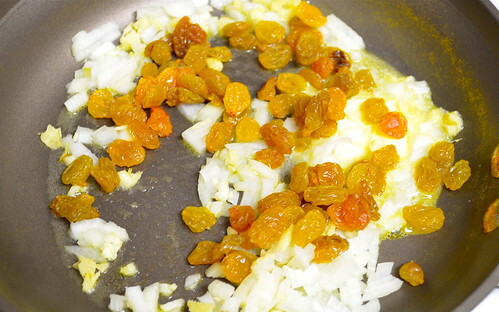 I can now say that we've learned how to sufficiently toast curry powder and that sautéing raisins and onions is how to recreate that sweet-spicy aroma of most hole-in-the-wall Indian restaurants. YOU'RE WELCOME. 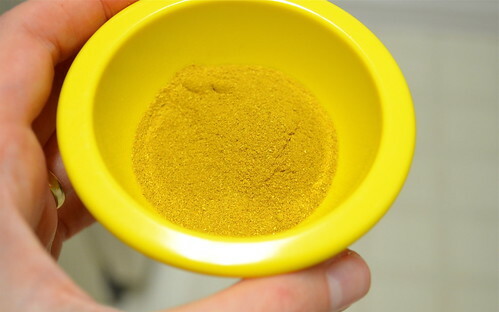 SO: the recipe instructs, in a small pan over medium heat, to toast your curry powder until fragrant, which, as we discovered, happens just about instantly. Set aside. In the same size pan, add your butter and onions. Stir for one minute than add in your remaining ginger and raisins. Sauté for 1-2 minutes, then add your tomato paste. Heat for another minute, then add your toasted curry powder. Mix thoroughly, then add this mixture to your soup pot. 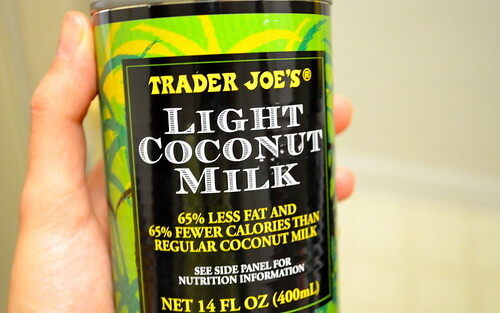 Now's the time add your coconut milk. Stir to incorporate, then simmer uncovered for about 20 minutes. This soup will thicken the longer it simmers, so letting it go longer is really a matter of personal preference. We let ours simmer for about an hour and it achieved an almost stew-like texture. Serve with a scoop of brown rice (or grain of your choice). Tasty!